Guangdong GT Ultrasonic Co.,Ltd collection of R&D, design, production. 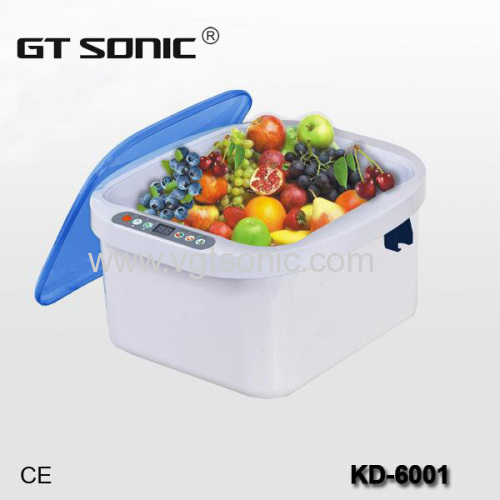 To be the ultrasonic technical solution provider, produce three series products, "Household health ultrasonic cleaner", "Medical ultrasonic cleaner", "Large power ultrasonic products", with hundreds specifications. Competitive Advantage: Guangdong GT Ultrasonic Co.Ltd is a professioal manufacturer of ultrasonic cleaner more than 10 years . Excellent R&D team hold advanced technology of ultrasonic to develop the best quality and reliable products. Products ultrasonic cleaners are carefully manufactured and 100% tested using high quality assured components. Offer OEM/ODM service for the Germany customer for a long time, and OEM for the U.S brand in the last two years. Even inaccessible areas can be cleaned without any trace of physical cleaning (scratches, etc...). Vegetables and fruits—To remove 99% pesticides . 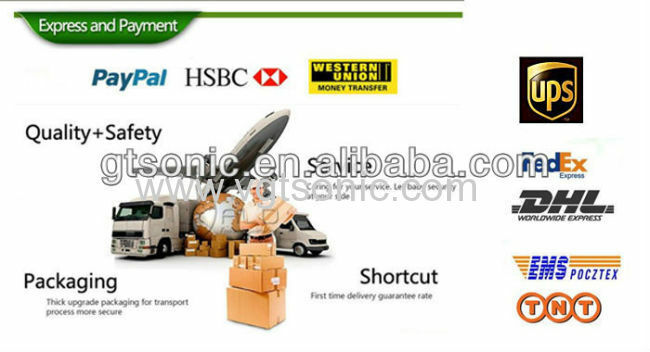 GT Sonic publicizes its products via 7 exhibitions every year. Over years, we continuously improve production technology, our quality control system has been standard and ISO quality system has been seriously execute. Now our products have been widely accepted by occupation and customer.We offer OEM/ODM service for the Germany customer for a long time, and OEM for the US brand in the last two years. We have other models of different volumes to meet various cleaning requirements.